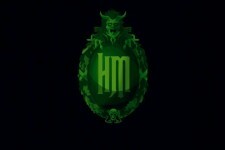 Guillermo del Toro surprised fans at Comic-Con with the announcement that he is currently developing a new film for The Walt Disney Studios based on the classic Disney theme park attraction, The Haunted Mansion. 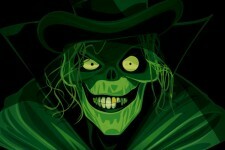 "Dark imagery is an integral part of the Walt Disney legacy. After all, Disney himself was the father of some really chilling moments and characters - think Chernabog from Fantasia or Maleficent as the Dragon or the Evil Queen in Snow White," said del Toro. "I couldn't be more excited to be a part of my own adaptation of the original theme park attraction Walt envisioned and that remains- for me- the most desirable piece of real estate in the whole world!" 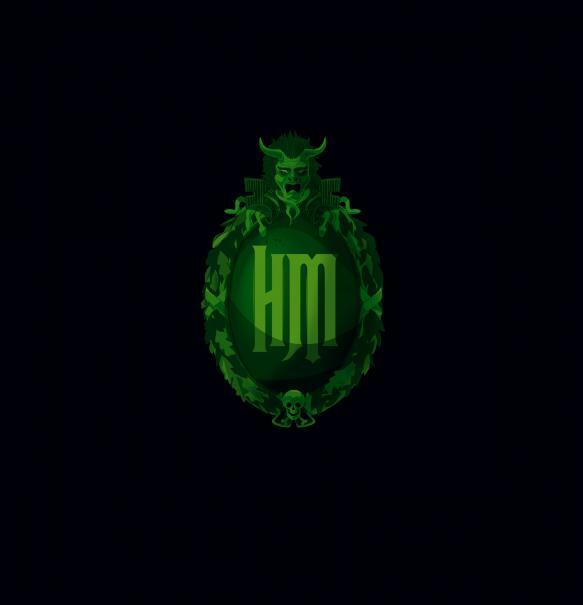 "Millions of people from around the world visit The Haunted Mansion each year, but no one has ever had a tour guide like Guillermo del Toro," said Rich Ross, Chairman of The Walt Disney Studios. "Guillermo is one of the most gifted and innovative filmmakers working today and he is going to take audiences on a visually-thrilling journey like they've never experienced before." 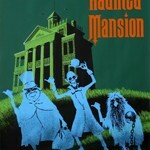 Since August 1969, foolish mortals have dared to trespass on the macabre grounds of Disney's Haunted Mansion. A hallowed landmark in Disneyland's New Orleans square, it's the dwelling place of 999 happy haunts dying to meet new visitors each day. The plantation-style of the mansion's facade is a sweet deception for visitors. Inside, ghostly doom buggies line the hallways. Since its construction, the mysteries of the mansion have transcended the attraction with stories surfacing about horrifying encounters with the supernatural. Versions of the daunting edifice have been built at other Disney theme parks in Orlando, Tokyo and Paris.